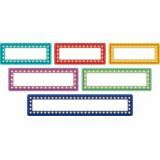 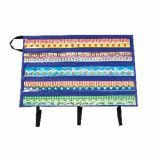 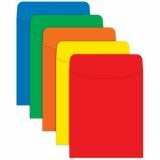 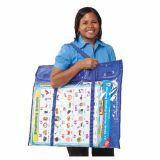 The best way to organize, store, and protect charts, maps, and other large display materials throughout the year! 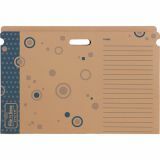 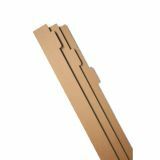 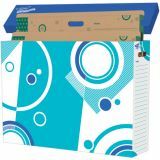 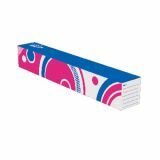 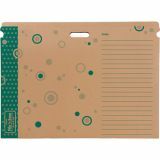 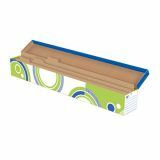 Folder measures 22 1/2'' x 1/2'' x 30 1/2''. 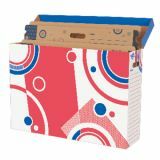 Fits in Chart Storage Box (T-1022 and T-7005, sold separately).